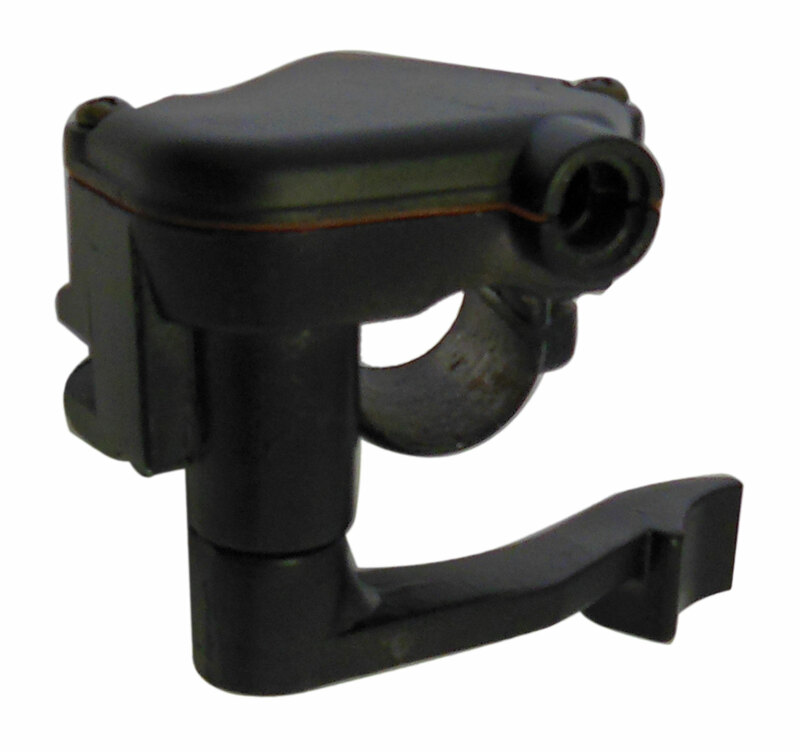 Thumb throttle grip with a metal housing, fits 7/8" handlebars. Throttle Cable with Sheath - 54"
Q: Do you sell a cable that fits your thumb throttle #300318? If so how long is it?